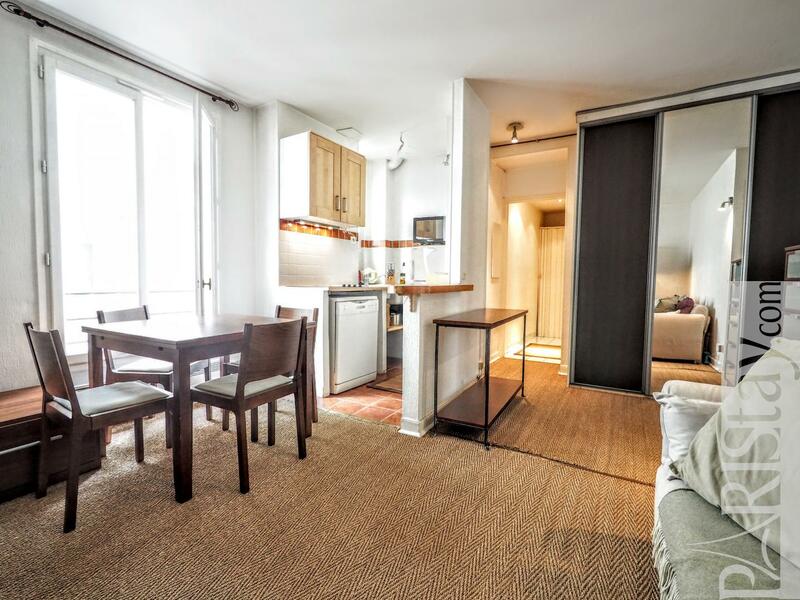 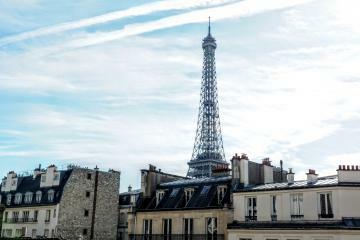 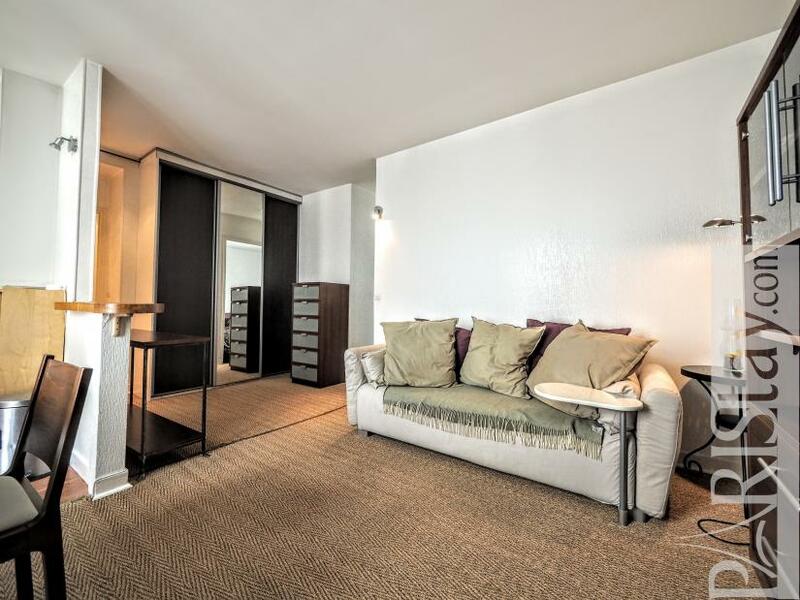 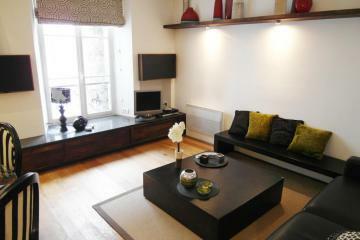 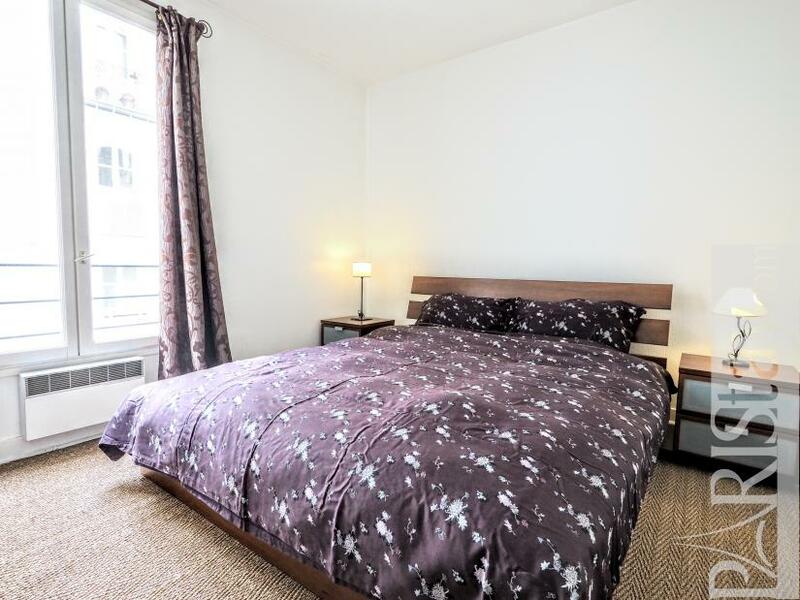 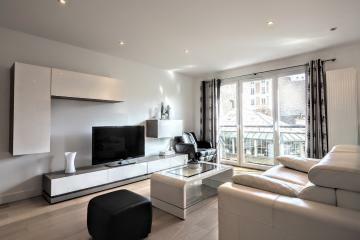 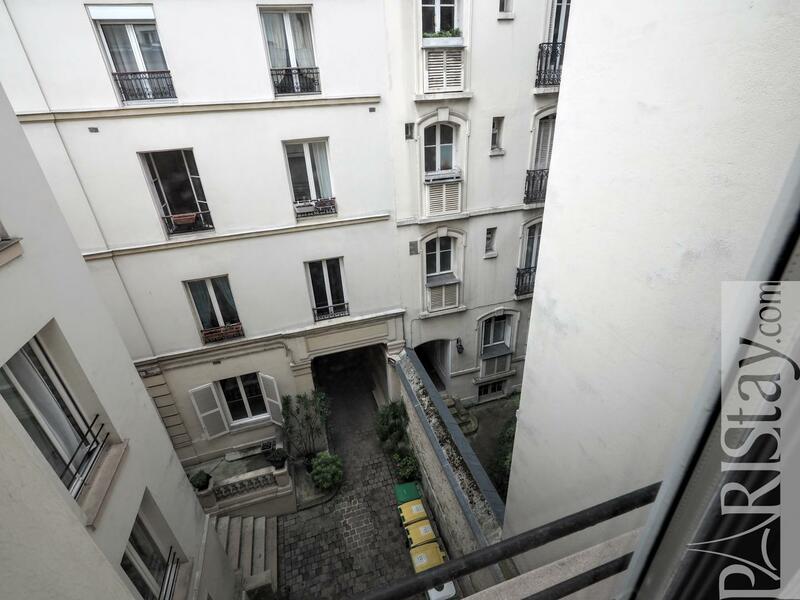 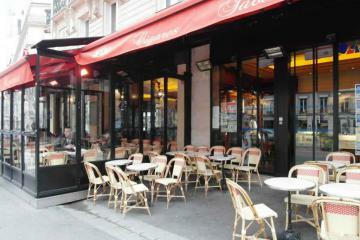 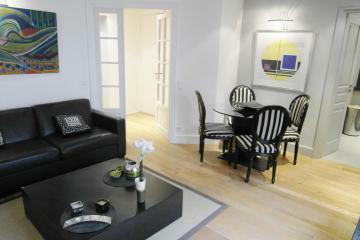 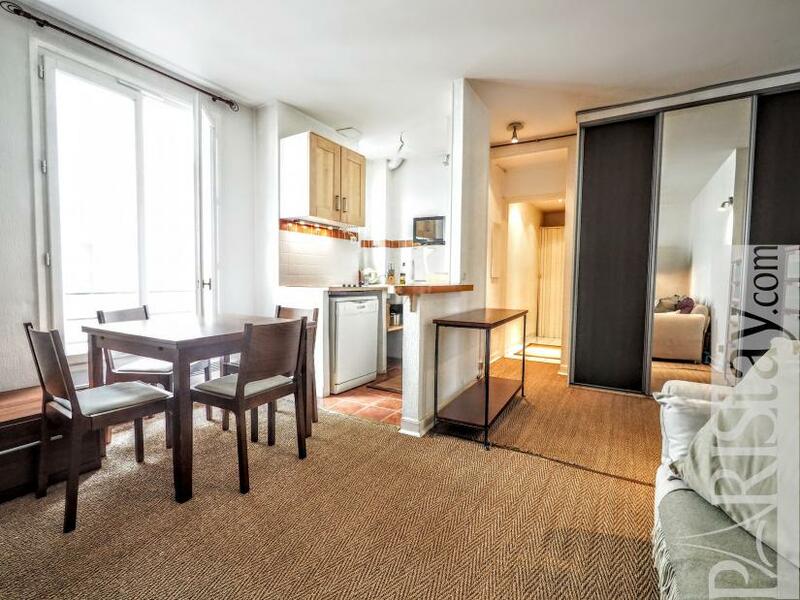 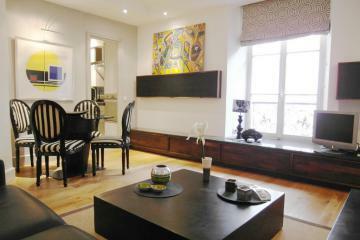 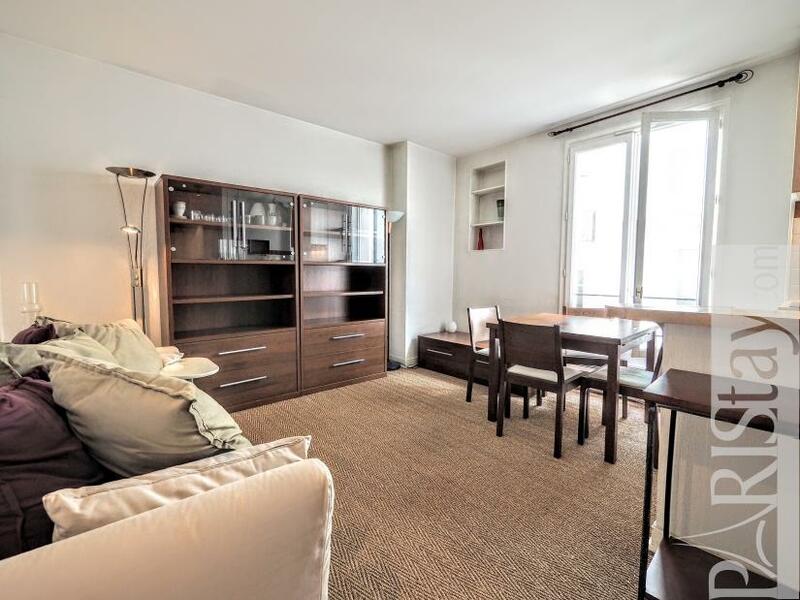 Paris one bedroom flat rental located next to the famous Champs Elysees avenue in an elegant 16th arrondissement. Maybe like a village in the heart of Paris. 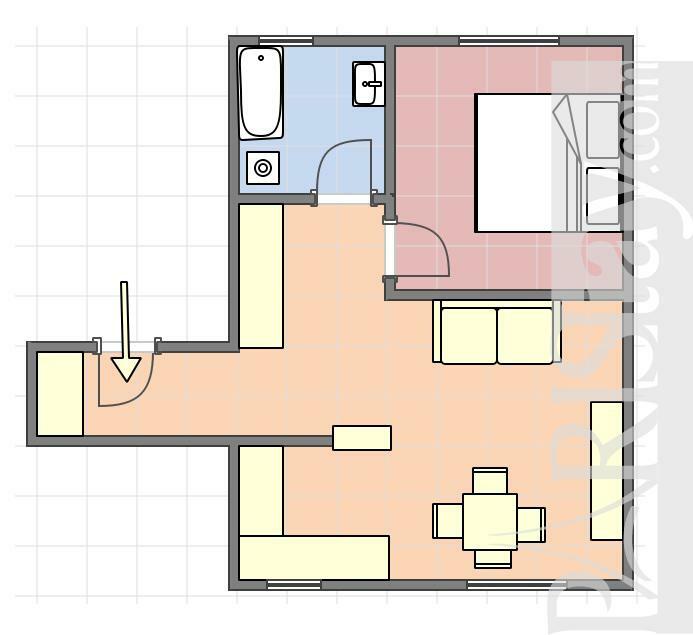 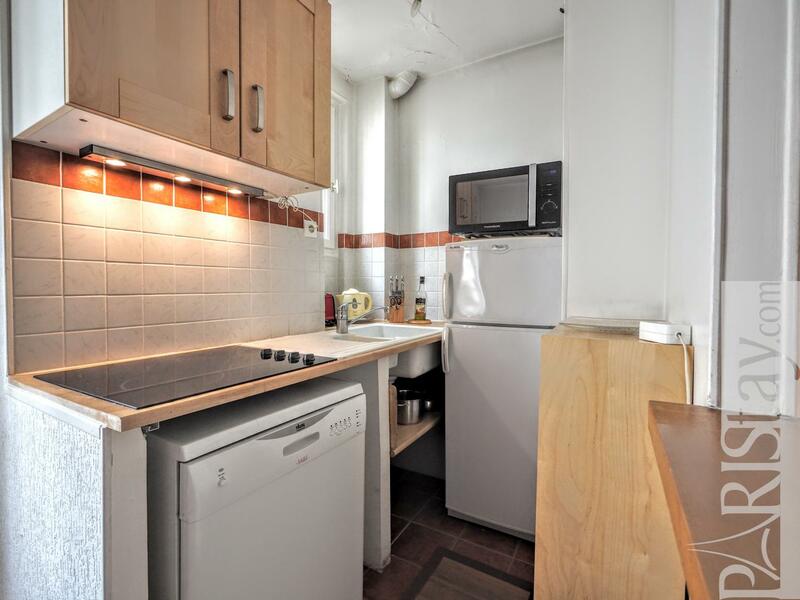 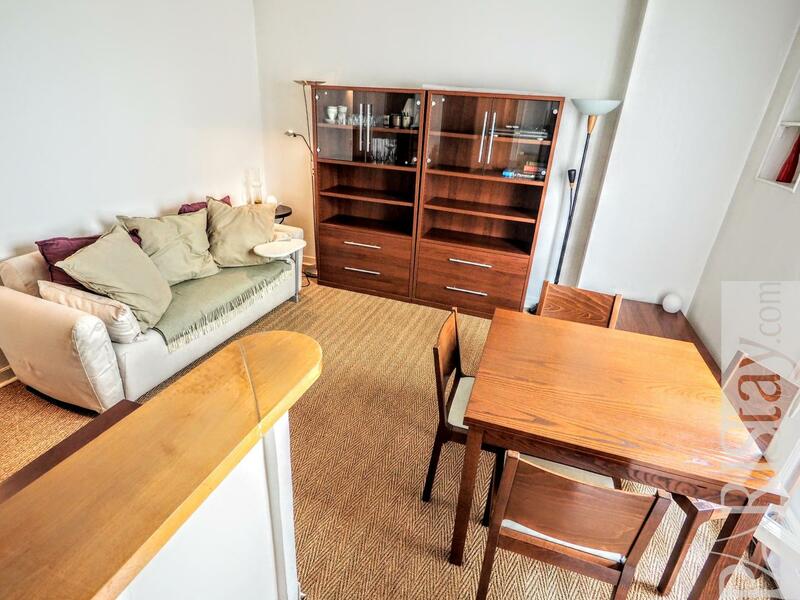 The flat is situated in a quiet residence, on the 3rd floor with no lift of a residential building. 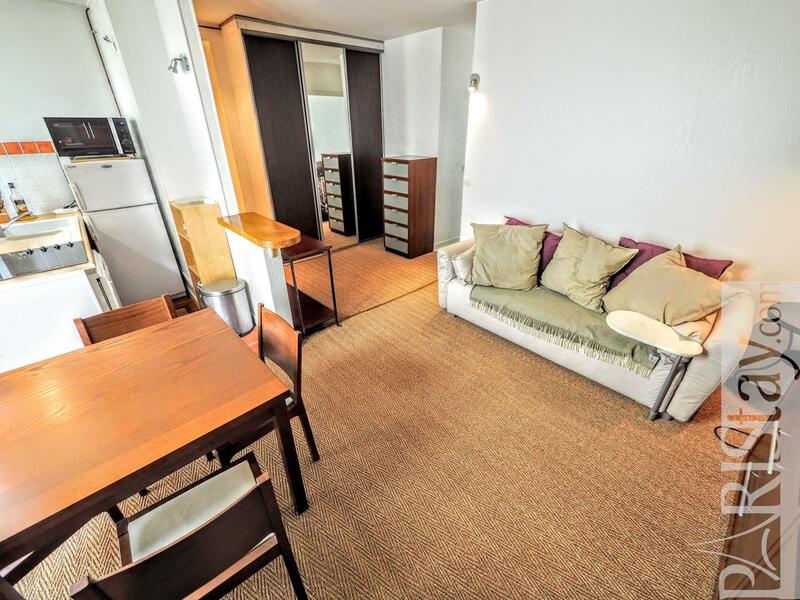 There is a spacious living room offering a comfortable sofa, a dining table, a large cupboard and an equipped kitchen with bar. 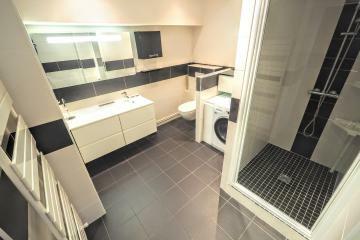 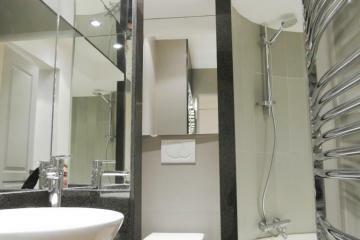 A door leads to the bedroom offering a double bed, and to the bathroom with bathtub, toilets and washing machine. 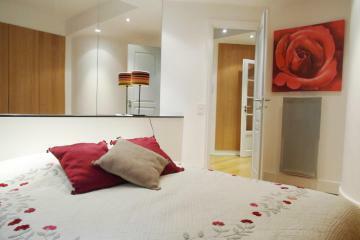 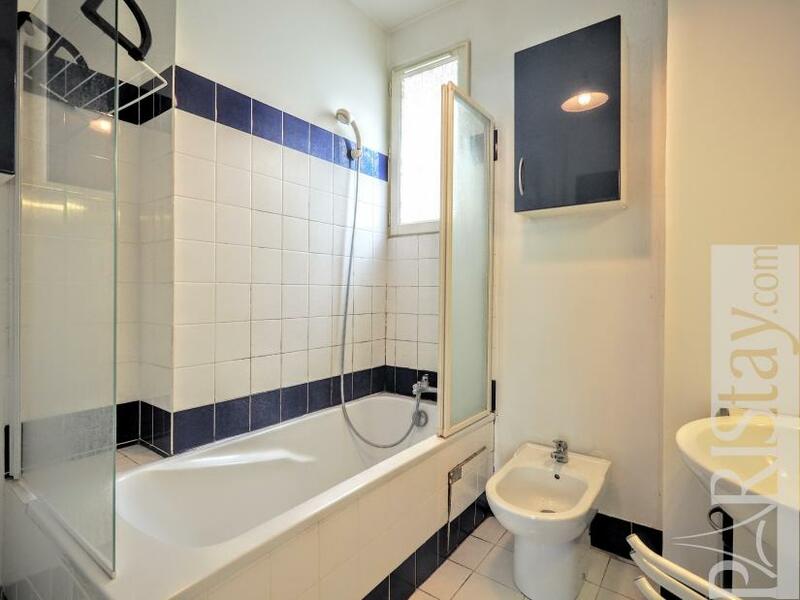 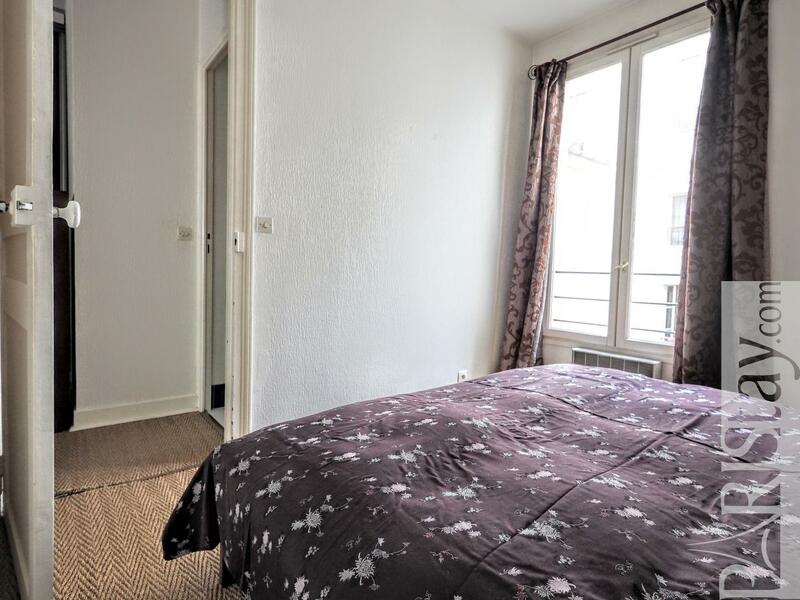 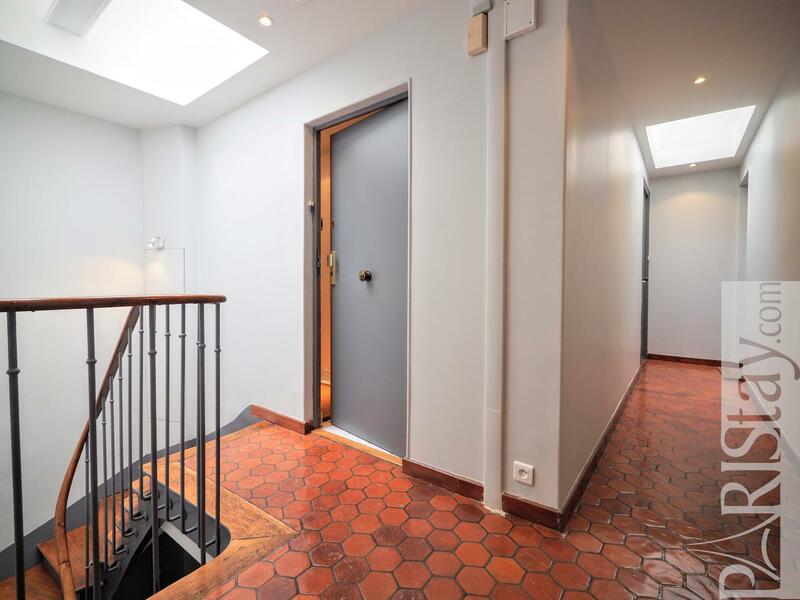 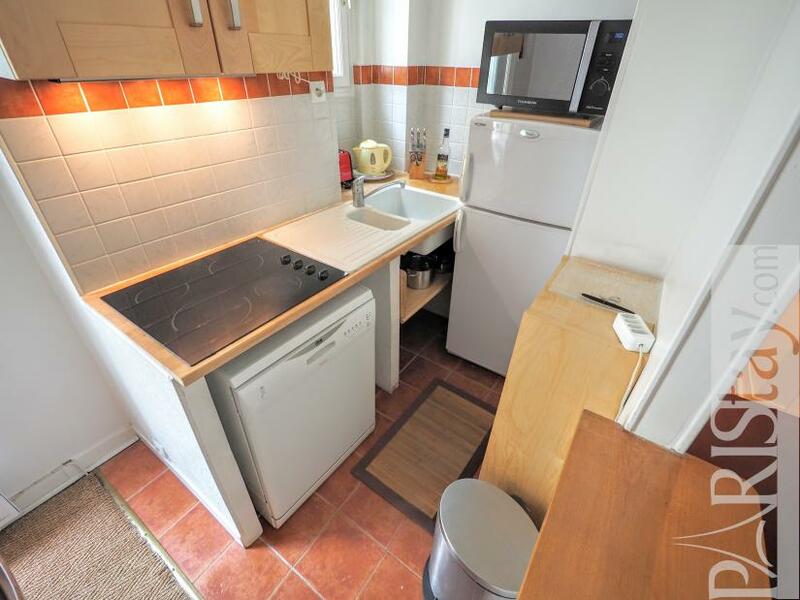 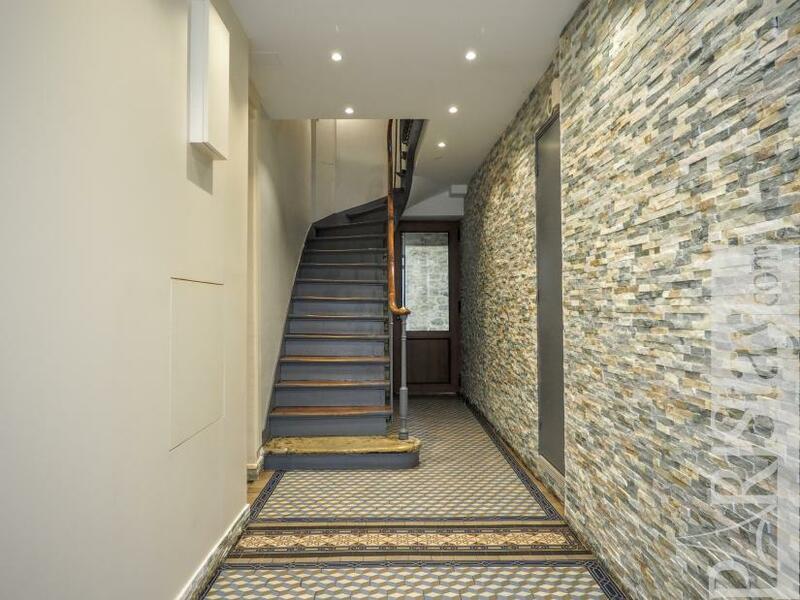 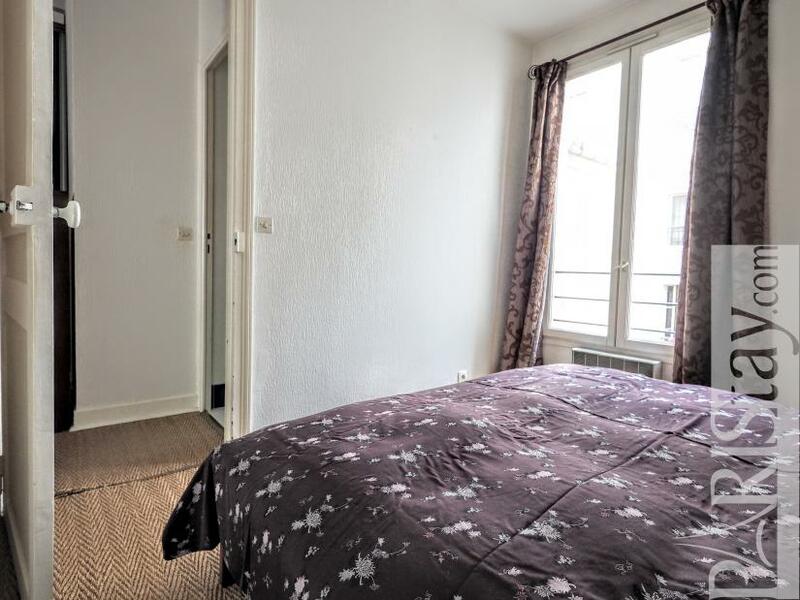 Perfect for a couple looking for long stay rentas in Paris. 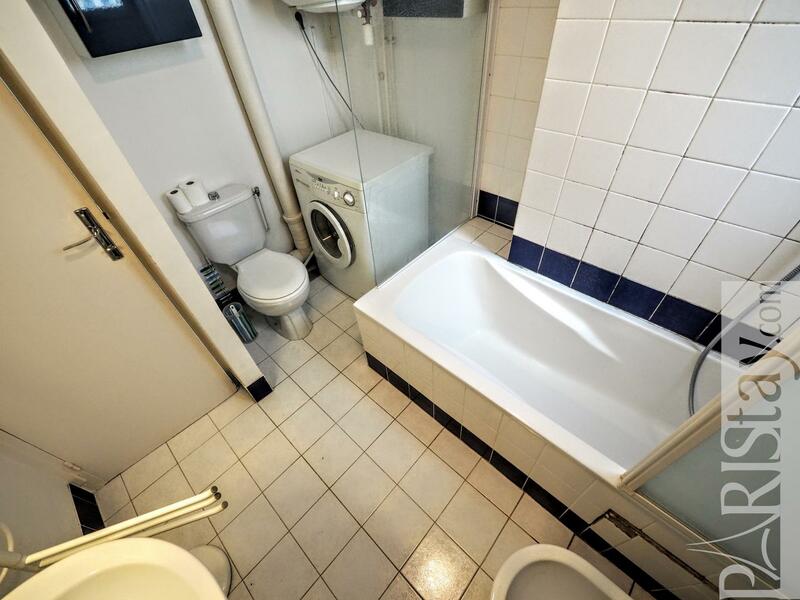 Unlimited internet access is included. 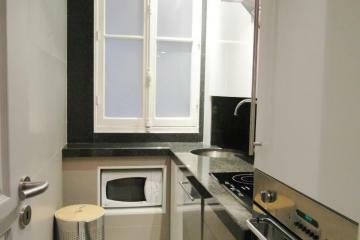 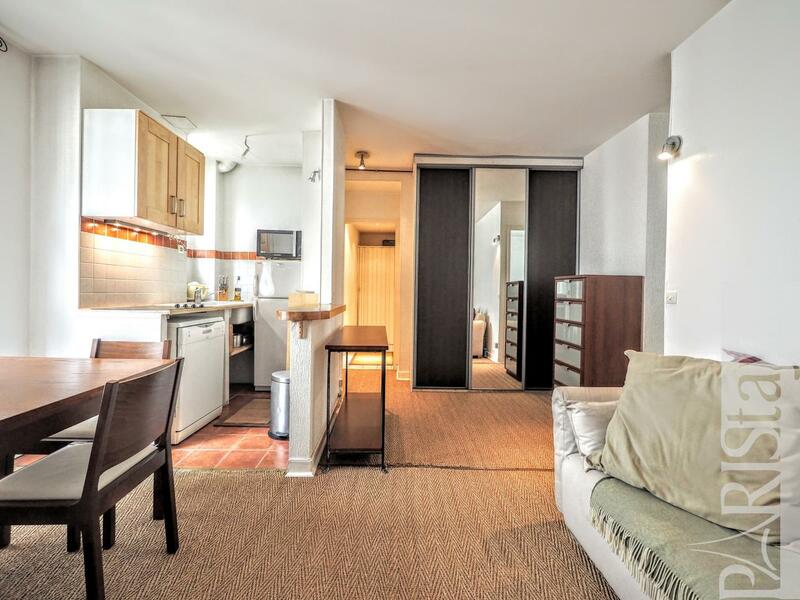 3 th floor, without Lift, entry code security system, 1 bedroom Appartement, furnished, Approx: 32m² / 344 Sq.Ft.